The tower built by mobile phone wireless communication is not a base station. What is the role? Enter the theme: Base station, simply talk about the function of our home router, auxiliary signal coverage, data reception and transmission. A base station, that is, a public mobile communication base station, is a form of a radio station, and refers to a radio transceiver station that performs information transmission with a mobile telephone terminal through a mobile communication switching center in a certain radio coverage area. The construction of mobile communication base stations is an important part of the investment of mobile communication operators in China. 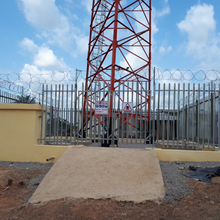 The construction of mobile communication base stations is generally carried out around the elements of coverage, call quality, investment efficiency, construction difficulty and maintenance. 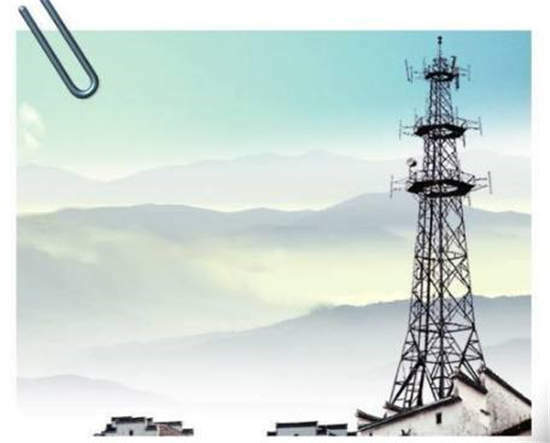 With the development of mobile communication network services in the direction of data and packetization, the development trend of mobile communication base stations must also be broadband, large coverage construction and IP. The base station is a platform built by mobile phone wireless communication. Corresponding supporting organic rooms, communication equipment, and kita. A large number of communication equipments for satellite reception and forwarding are installed in the base room. The use of base stations is used in remote mountain areas that cannot be covered by communication satellites, deserts in the Gobi Desert, canyons, etc. It often causes the phone signal to be weak or unable to receive forwarding. Therefore, satellite receiving and forwarding base stations are installed in areas that are not covered by these communication satellites. The base station also has a power module, a transmission module, an alarm unit, and some GPS units. The base station uploads the signal to the core network through transmission, and the core network department processes the voice signal, and the voice signal is sent to the voice network, and the data part enters the Internet through the interface of the core network and the Internet. Iron Tower: Often we think that the iron tower that we usually see is the base station; the iron tower is not a base station, and the signal is not received and transmitted by complex signals; the role of the iron tower is only to provide a higher height control point for the antenna and to enhance the coverage of the antenna. 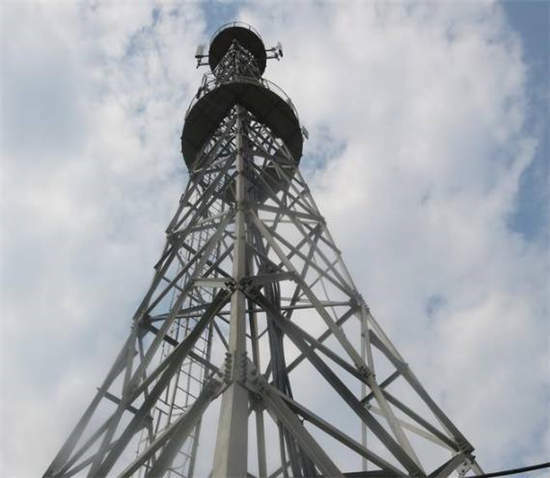 Antenna: A signal receiving and transmitting device is installed at the top of the base station; it is connected to the transceiver device in the base station through a cable to function as a receiving signal transmission. Base station equipment: The base station subsystem mainly includes two types of equipment: the base transceiver station and the base station controller; the transmission equipment and the optical cable in the base station are equivalent to different central office for data transmission; and the air conditioner, the battery, the oil machine, etc. 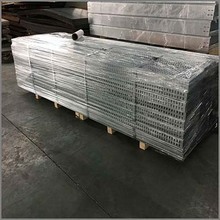 are all for the stability of the base station. Auxiliary equipment that is running. The function of the base station: The signal received by the mobile phone is the frequency generated by the base station and then transmitted through the antenna. The first thing that a mobile phone needs to make a call or go online is to request a call or Internet access from the base station. Then, the base station receives the request information and transmits it to the server. After a series of operations, the server feeds back information to the mobile phone to provide a call or Internet access. Features. 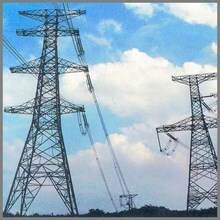 What are the types of angle steel transmission towers? The basic maintenance of the communication tower is very important.